There’s a reason why people keep moving to Texas: they can’t find what Texas offers anywhere else. Diverse culture, incredible music, astounding food, great hunting and fishing, affordable cost of living, friendly people, and wide open roads … the list goes on. 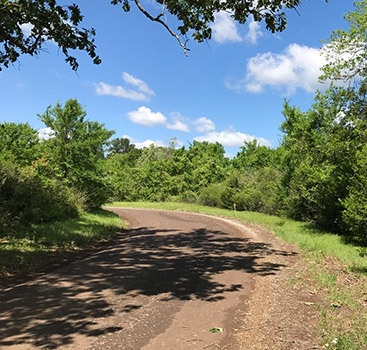 At Texas Acres, we make it possible for people to buy property they can call their own. For some of them, we are their first introduction to all that Texas has to offer. People buy rural land for many different reasons. 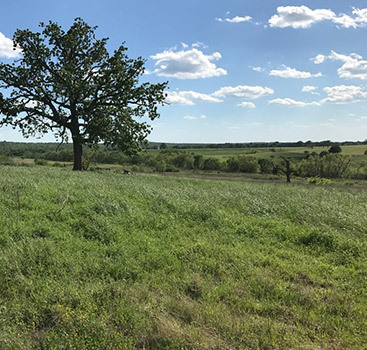 Whether it’s starting a ranch, a farm, or simply investing in your own bit of Texas, being able to walk onto a piece of land with the knowledge that it’s yours is a singular experience. Knowing that you’re in one of the greatest states makes the experience even better. If you’re unsure that Texas is the place to be, here are some of the most addictive characteristics of the best state there is. Are you used to using sauce on your barbeque? Get ready for that to change. Texas barbeque is so mouth-wateringly tender and delicious, putting sauce on it can actually be seen as an insult. Even if you’re a vegetarian, the Texas food scene has tantalizing dishes that will have you coming back for more and more. Texan cuisine lives in a happy place between the American South’s influence and Mexican influence, and we also love our barbeque. Combine all three, and you get incredible cuisine you won’t find anywhere else. Even better, if you’re craving a burger fix, the closest Whataburger will always hit the spot. Texas is big enough to contain mountains and plains, but where it’s flat, it’s really, really flat. Out on the plains, our sunsets burn far longer than those cut short by mountains. Believe us, sunsets become even more beautiful when you see them from your own land. Add in some delicious food and good company, and you’ve got an experience you’ll never want to end. 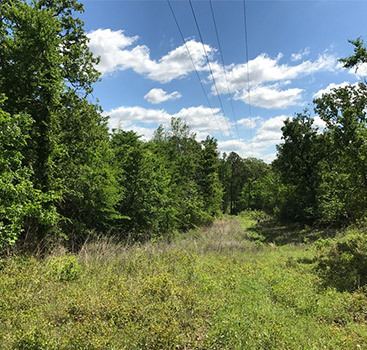 This is why the Texas Acres team gets excited when we have the opportunity to provide owner financed land to people. Many times, people seek rural land because it’s just that: rural. They want to get away from crowded, busy places and find some peace and quiet. They want a place where they can build or simply enjoy what nature has to offer. Nature has a lot of offer in Texas! If you can tear yourself away from your new land, you can explore Big Bend National Park or dive into the recreational trails all over the state. At the end of the day, rural land represents pure opportunity. 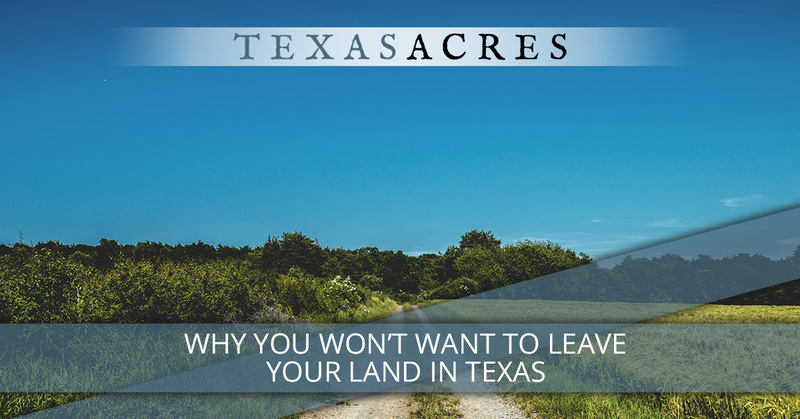 At Texas Acres, we are proud to open the door to Texas land ownership for people all over the United States. Our expert team will guide you through every step of the process, providing transparency and peace of mind as you take these exciting steps. Contact us today to get started!